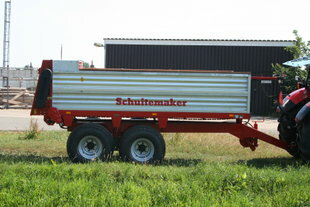 Manure spreaders - SMS en Calypso | Schuitemaker Machines B.V. 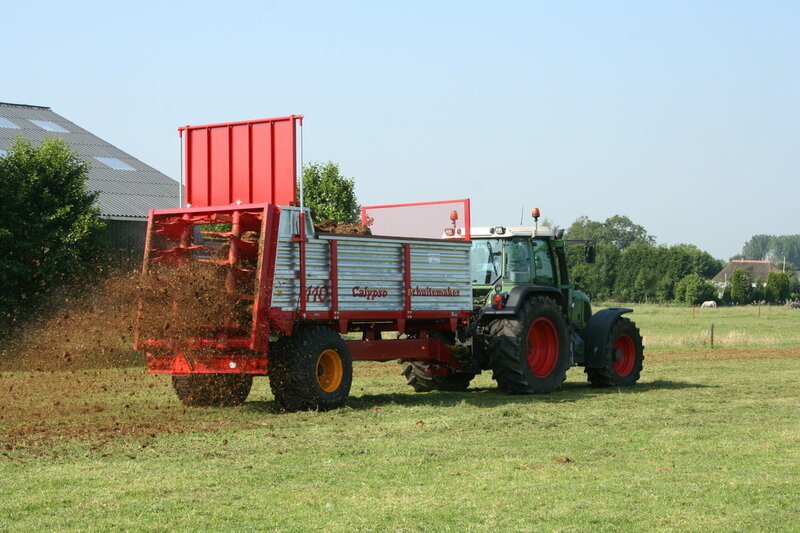 The Calypso is a universal broadcast spreader, suitable for spreading manure, compost, lime and garden waste, among other things. 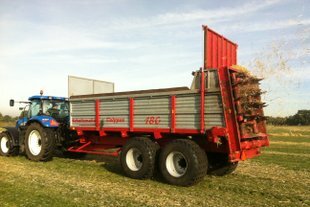 The Calypso has vertical beaters and comes in three variants of 8, 11 and 18 ton, with a single or tandem axle and a standard steel loading floor and galvanized side panels. 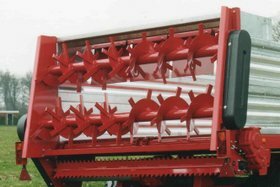 The manure scraper, placed in front of the rollers, can be used as a dispensing unit for fine materials. The SMS is a universal manure spreader, suitable for spreading manure, compost, lime and garden waste, among other things. 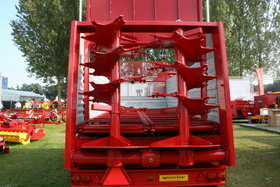 The SMS comes with horizontal distribution rollers and is available as a 5 or 7-ton model with a single or tandem axle. Here you will find for more information about the SMS en Calypso and there unique benefits! The SMS has horizontal beaters and comes in a 5 and 7-ton variant.  Both models are supplied with either a lower or an upper linkage. 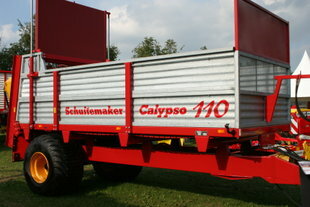 The Calypso has vertical beaters and comes in three variants of 8, 11 and 18 ton, with either a lower or an upper linkage, single or tandem axle, with a standard steel loading floor and galvanized side panels. 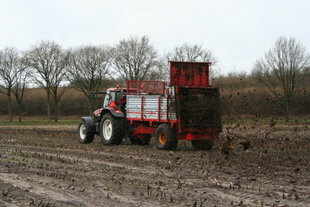 The manure scraper, placed in front of the beaters, can be used as a dispensing unit for fine materials.